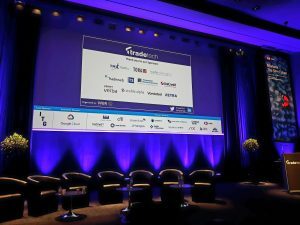 Plato Partnership at TradeTech 2018 – From Transaction Cost Analysis (TCA) to Best Execution Analysis (BXA) – how can you make the shift in light of MiFID II requirements? Wednesday, 25thApril 2018. 1420 – 1455. A rethink of best execution evaluation is needed considering MiFID II’s increased scrutiny over evidencing broker selection, and best execution no longer equates to a mere ‘look back and check’ on trading performance. 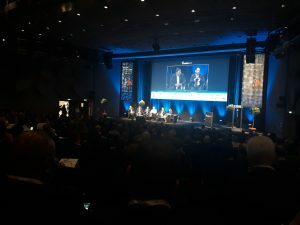 This panel discussion, featuring spokespeople from firms including LiquidMetrix, Liquidnet and HIS Markit, assessed how the shift from TCA to BXA manifested itself from a buy-side perspective, the effects of regulation and of upcoming technology trends. The best execution processes are now being taken more seriously, as it’s about creating an environment where you must ask questions at the beginning of the order. Some buy-side firms have adequately invested into BXA, though this does not constitute the majority of companies. There is a large amount of education still required. 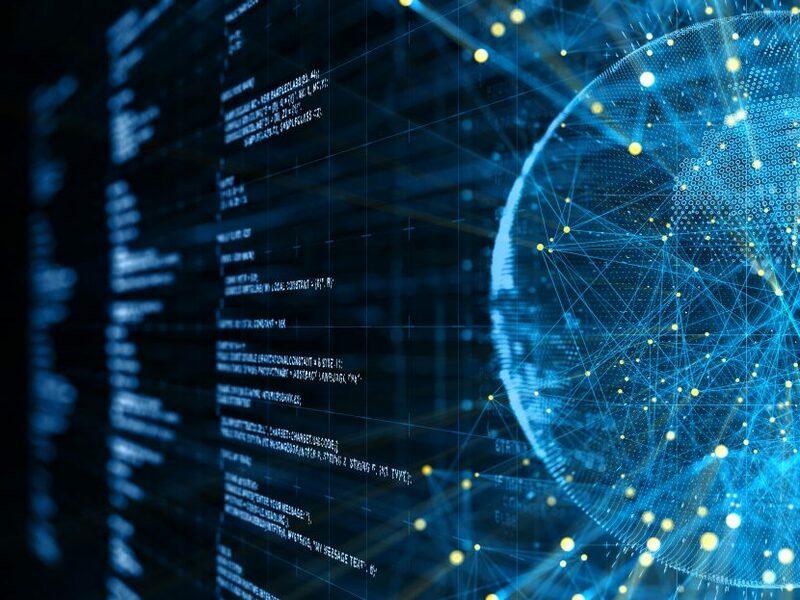 Machine Learning and Artificial Intelligence are beginning to make impacts on best execution processes. Specifically, the future won’t have any more traders, but people involved in risk management. How is that shift to BXA manifested itself from the buy-side perspective? How has the regulatory shift changed, and how has this affected you? Are you seeing this data coming into trading strategies? We’ve been talking a lot about AI and ML – where is the innovation going to sit? Is it rhetoric? “No, it’s real. The number of trading desks doing it indicates it’s going to get more and more important. In future, we will ask ‘why do you need the trader?’. In future, you won’t need a trader – he’ll manage risk. We’ve been seeing this for years. There have been oscillating patterns – you’re just naturally going to have fragmentation which will lead to consolidation. 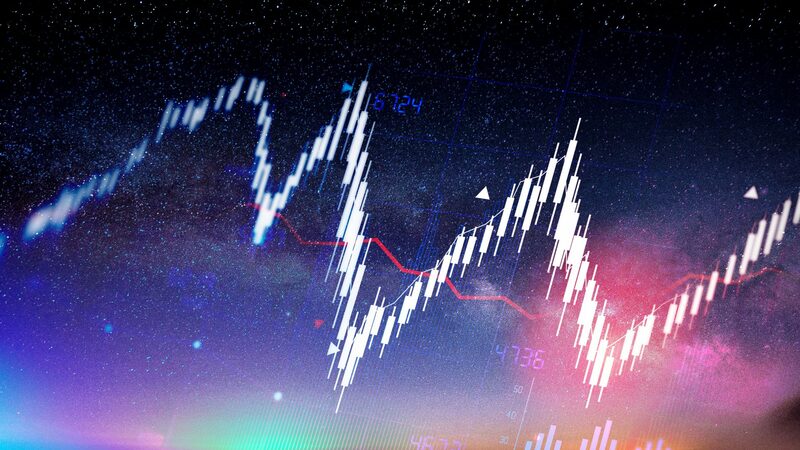 In the context of best execution analytics, what will we be talking about in TradeTech 2020.